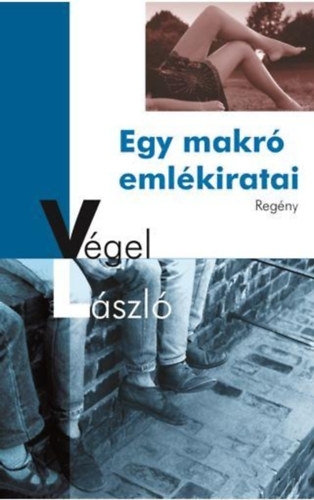 This slender volume of personal essays is the latest multilingual contribution of the accomplished fiction writer László Végel to the intellectual discussion about the legacy of Yugoslav socialism and the lingering mutual misperceptions that span the former Iron Curtain. 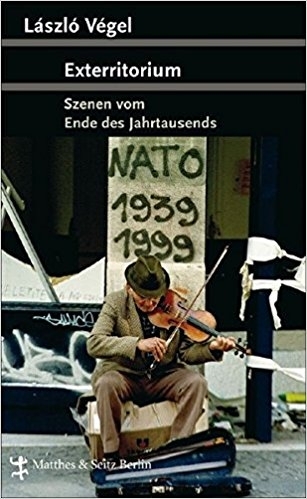 In these loosely connected, lyrical essays built around the author’s various stays in Berlin since 1988, we can tease out two related questions of great importance to the author: What is it about the strange life and death of the country called Yugoslavia that left no one willing to bury its corpse—that is, to defend in real time or to honor it posthumously—and why, in the postsocialist world, do so much misery, misunderstanding, and political myopia continue to exist in the former Eastern Europe? 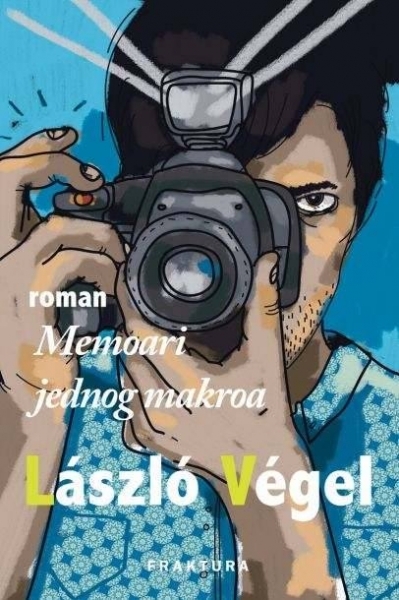 Végel is a well-known figure in Central Europe—still based in the attractive old multiethnic city of Novi Sad in the Serbian region of Vojvodina, he travels widely to speak on literary and historical questions. 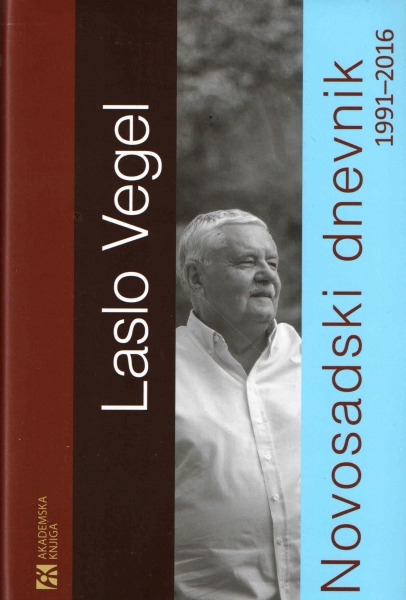 He broke onto the Yugoslav and Hungarian literary scenes in the late 1960s with Memoirs of a Pimp, a novel about restless, disillusioned young people in provincial Serbia. 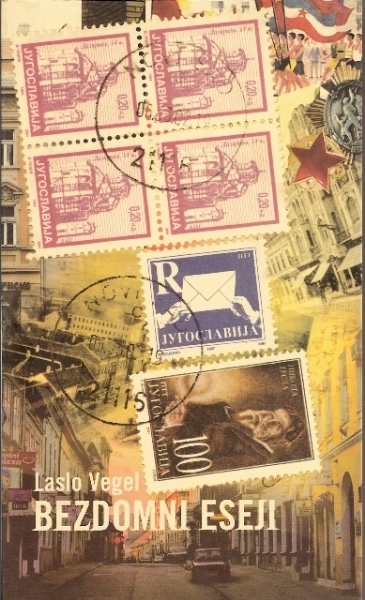 As often as we might already have pondered where Central Europe begins, and as often as other writers have already reminded us how ominous Tito’s death was to the multicultural federation and how Yugoslavs had gotten used to shopping like the dickens in Austria, Hungary, and especially Italy—and how they even knew what was cool to buy there—Végel’s exploration of Yugoslavs and others as representatives of Homo duplex remains laudable for its candor. 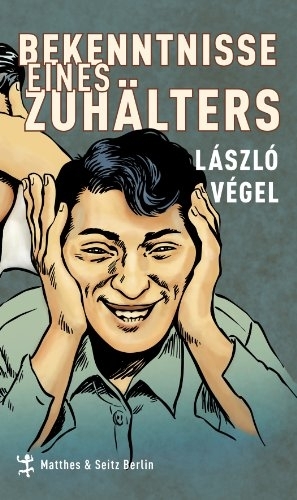 This book, beautifully translated into German by Végel’s longtime collaborator Lacy Kornitzer, also exists, like much of this author’s work, in Serbian and (original) Hungarian variants. 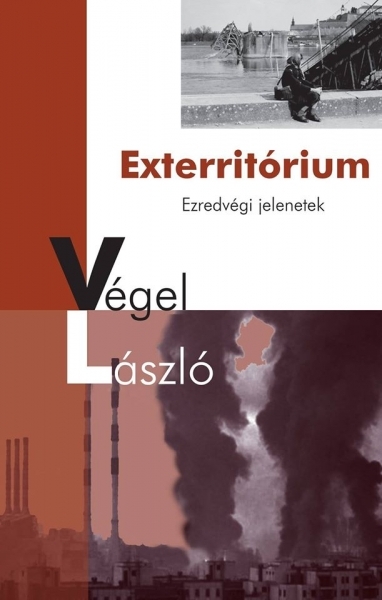 Germanists and comparativists might well be intrigued by Végel’s gradually elaborated argument about the degree to which postwar (West) Germany and Yugoslavia were connected. 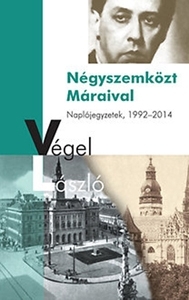 From the cinematic representations of the titanic and bloody struggles of World War II to various efforts at reconciliation, the Gastarbeiter phenomenon, Adriatic tourism, Yugoslavia as no-man’s-land straddling “the Wall,” and finally the post-1991 wave of NGOs in Belgrade, Sarajevo, and Zagreb, Végel paints a portrait of the two countries as mutually dependent, at least in terms of self-image. One of the beautiful things about Végel’s writing is his need to present controversial questions and leave them hanging open, especially after framing them in personal terms. This is in effect a willingness to make himself vulnerable—a rare trait among intellectuals and other authors. One sees it in this writer’s characters and in his autobiographical essays. 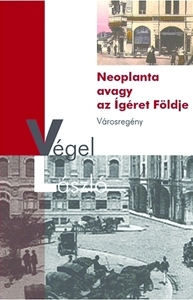 For this reviewer, the powerful ethical instincts behind a book such as this one come out when Végel shares what he feels he owes to Titoism: education, of both a basic and a higher, intellectual kind; the opportunity for a real career instead of shoveling coal and working as a carter like his Hungarian relatives; an implicit modus vivendi among the region’s ethnic and national groups; and travel and exposure to Europe. 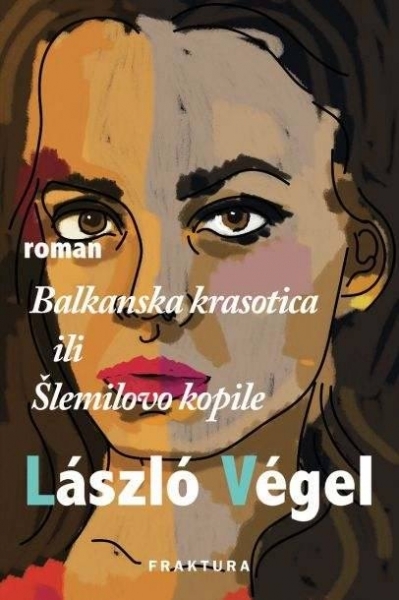 Socialism definitely did not make cosmopolitans out of all its subjects, but it is time to consider things Yugoslavia did right, as well as the unfulfilled promise of the so-called transition.